The budget is still a zero based budget, which means that every dollar has a purpose and is accounted for. This may not mean that I will spend every single dollar I make but it does mean that every dollar has a place in the budget. This relates to any purchases of food for the month whether it is regular groceries, dining out or grabbing a splurge here and there. Food is one of the easiest categories to manage and track because the items I get here are so specific and cannot be mistaken for anything else. Food currently makes up 8% of my total budget. I am comfortable with this level of spending on food for now but I still want to get the dollar amount down a bit. I think I can reduce it in the coming months if I buy more canned fruits instead of fresh ones, reducing the amount of spoiled food and wastage. This relates to any purchases that are NOT food and will include things like clothing and household items. Shopping currently makes up 7% of my total budget. I could probably go a bit higher with this category but I have been working on a system of shopping online with MyPoints and other cash back sites. I feel this is a level of spending where I can get the essentials for the month based on the amount that I have allocated. The home category takes care of all housing related items such as rent and the associated fees and bills that go with it. Home currently makes up 49% of my total budget. This is not the ideal percentage to have as it should really be lower but I am currently living in the best situation that I can afford right now. I already signed a new lease for the following school year because this apartment gives me the list of things that I need in combination with an affordable price right now. This refers to any spending on the car and includes the loan and insurance payments. It also includes washes and any money transferred to the Car Fund for irregular things like registration, tires and inspections. Auto currently makes up 25% of my total budget. Since I am on such a limited budget I am only putting in $8 a month into the Car Fund for emergencies and things like annual inspections but hopefully nothing major will happen and I will have enough in there to comfortably pay for what I need when the time arises. My utilities currently consist of a partial electric bill that is allocated by my apartment complex and included in the rent charged. I make one payment for rent but separate the electric bill part in Mint so that I have an accurate figure. I also have my cell phone bill included here and currently do not get a separate bill for internet as that is included in the rent.. Utilities currently make up 7% of my total budget. Other refers to anything else that does not fall under the categories listed above. It includes things like the fees on my Health Savings Account, shipping for books sold and savings.Other currently makes up 4% of my total budget. I decided to place savings here because I have always maintained that savings should be treated like any other monthly expense and included in your budget up front. My total budget for the month is $100 less than what my total income as a student is supposed to be. I decided to have that $100 buffer because I am not sure how the changes from the fiscal cliff will affect my income. If it does not lower my income too much then that $100 will remain in my checking account in ING as a buffer and I will still continue to operate as if I am making the lesser amount. I am hoping that the difference is enough and that I do not have to go in a tweak the budget all over because I did not allocate enough for the change in taxes. The budget will roll over every month so that any unused portion will be available for the following month and any overage will be deducted from the following month as well. 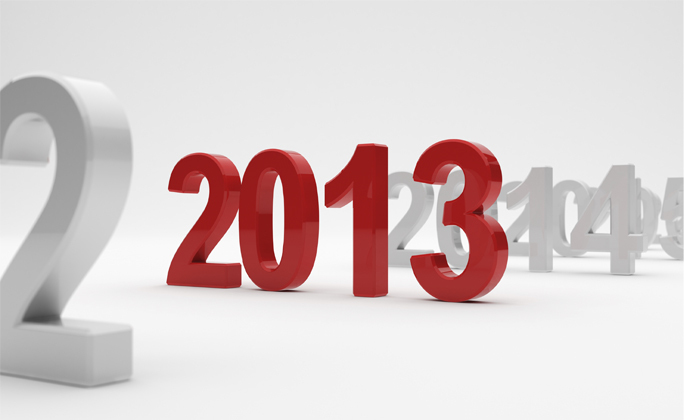 I will talk more in a future post about why I decided to do a rolling budget for the entire year of 2013. I also operate on a zero budget. If there is money that is not spoken for in advance it tends to disapear to the laziness category of my budget (take out and delivery when I am too lazy to cook). I pay in to all the categories biweekly when I am paid and the list of where the money goes is stuck on the fridge. I was looking for new finance blogs to read and found you on Alexa. Well thanks for coming over to read and I hope you keep coming back. (A good way is to subscribe to the feed so you have a reminder!!!!). I am glad that you keep track of your money and you can admit that if you don’t take care of the ‘extra’ it will disappear. You might want to try out Mint.com if you don’t already..it does a great job of tracking income and expenses and creates a nifty graph that shows up red if you are over so you can fix the problem! !